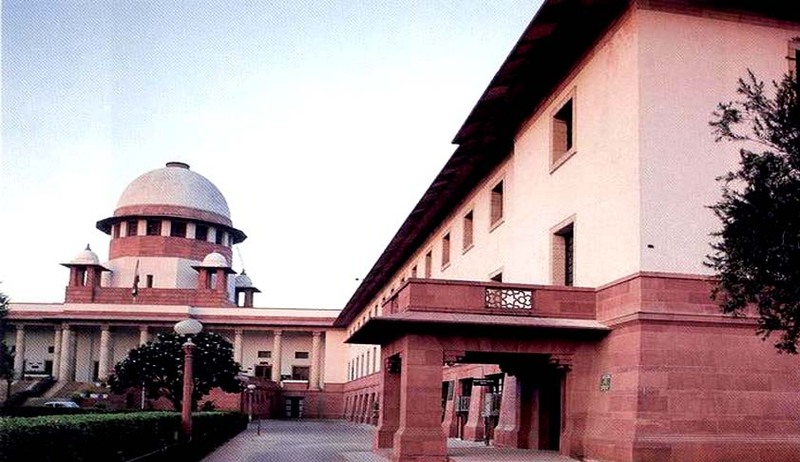 The Supreme Court in IDBI Trusteeship Services Ltd. Vs. Hubtown Ltd, has restated the principles governing the grant of leave to defend a Summary suit as per amended Order XXXVII Rule 3 of the Code of Civil Procedure. In the facts of the instant case, the court observed that defence raised by the defendants appears to be in the realm of being ‘plausible but improbable’. Setting aside the Bombay High Court judgment refusing grant of leave to defend the suit, the court said the defendant would be granted leave to defend the suit only if it deposits in the Bombay High Court the principal sum of Rs 418 crore invested by the FMO or gives security for the said amount, to the satisfaction of the Prothonotary and Senior Master, Bombay High Court within three months from today.